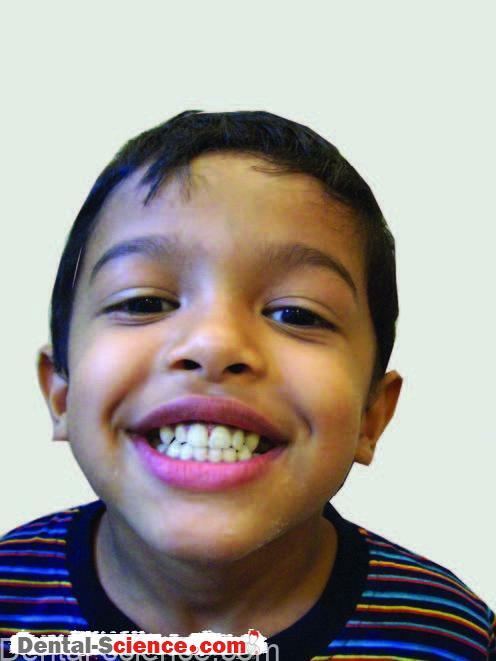 Is it rewarding to practice pediatric dentistry? 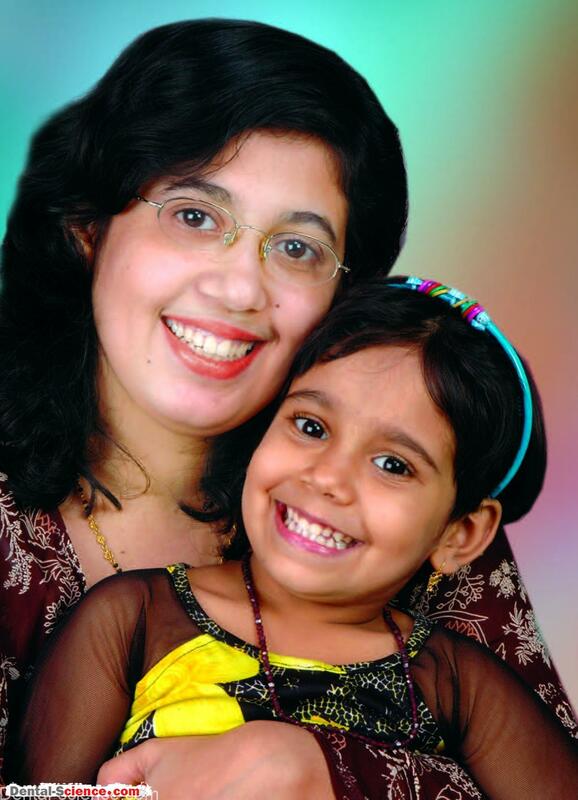 – Often, dentists who are not adept at managing children as dental patients complain that it is not rewarding enough to practice Pediatric Dentistry as it involves expenditure of a lot of effort and time. – Also, some compare the financial gains through pediatric dental practice and feel that they are not worth the patience and skills the dentist exhibits. children requires a different approach in functioning and they cannot accommodate it in their routine style of working. 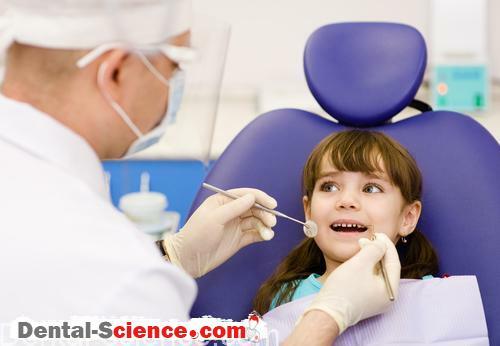 – A few dentists are not just mentally prepared to interact with the children and thus do not practice pediatric dentistry. – From a practice management point of view, however, it can be proved beyond doubt that it is rewarding to practice pediatric dentistry. Of course, it involves a lot of considerations to make it an attractive and satisfying profession and these need to be studied well. 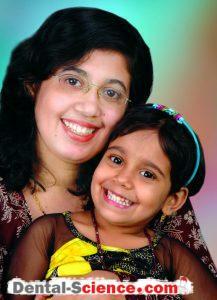 – Time management has an important role in the success of pediatric dental practice. protocol, scheduling of appointments, frequency of visits per week, the ‘time’ of the day for certain procedures need to be considered in effective time management. • Spending quality time for achieving co-operation in the initial visits: The time spent on communication and behavior modification is a time investment. 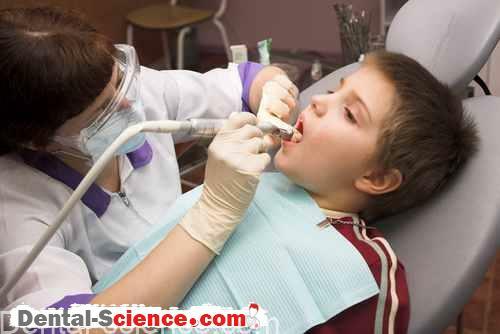 Most of the pediatric dental procedures are not really time consuming. ‘Conditioned’ children usually do not require any extra time after first few visits. a few procedures: Child management is a team effort. The assistant’s job of transferring the loaded syringe to the dentist is as critical as the dentist’s job of injecting. The dentist should prepare the entire team to deal with different situational demands effectively. appointments, rescheduling in case of genuine difficulties and reminders to patients are necessary. • Constant check on schedule: Before starting a procedure, the time allotted and the time expected to accomplish it must be tallied. The appointment slots should have some free slots (as buffers) in order to accommodate the extra time spent in an unusual situation. reception, patients’ list in the operatory must be duly filled and updated. Late entries of patients and missed appointments must be properly recorded. • Efficient, adequate staff: Doctors, assistants, receptionists: it is necessary, at times, to overstaff the clinic in order to compensate for a person’s absence. Also, the auxiliary staff must be trained to exchange the duties if necessary. • Adequate sets of instruments: All the necessary instruments should be available in excess of the actual requirement. They must be stored well and should be easily retrievable. The cleanliness, sterilization of instruments (autoclaving), appointment confirmation, and equipment-maintenance may preferably be done in non-clinical time (for example, two hours before the clinic hours). management. The dental team must learn to work with great coordination for the same. Working 4/6/8 handed, helps save time and are necessary for some procedures. • Having necessary ‘tea/coffee breaks’: If a 10-minute break can refresh you to work for an additional one hour; it is a time spent productively. The team must remain fresh and motivated throughout the working session. Even the last patient has to be attended with same energy that was there for the first. medical representatives, dealers, suppliers are not welcome on all busy days. reminding patients for follow ups, etc. – The ultimate aim of healthcare industry is ‘patient satisfaction’. – It is often said: Whether or not others like us is largely up to us! Hence, the onus of satisfying the customers i.e. patients of healthcare industry, lies with the service providers, i.e. the health professionals. – Today’s customer has a choice, access to knowledge and information and enjoys the status of being called a KING! – Also, the industry faces challenges like competitiveness amongst practitioners, price wars, huge investments and recurring expenditure and so on. – Often, doctors who do not seem to care much about patient satisfaction say: “I am qualified to give good care; therefore, the care I give is good”. – However, this approach may not go well with most patients of today. – For quality in terms of patient satisfaction, it must be a balance between what doctors do and what patients feel. – “People don’t care how much you know until they know how much you care!” (Stephen Covey) The patient-care, must therefore have patient satisfaction as a primary objective. – The word ‘satisfaction’ broadly means fulfillment of expectations. – The expectations of people from the service-providers are ever-increasing! – The service industry heavily depends on the customer and is obsessed about the customer. – For a long time, the healthcare industry enjoyed a unique position in the service industry, and did not succumb to the demands of the customer. – However, times have changed! the customer. – In healthcare industry, the patient-care is as important as patient-cure! – Assessment of patient satisfaction is an important aspect of healthcare as it helps the service provider improve his patient-care and in turn, the overall quality. • Information and knowledge provided to patients regarding their care (therapeutic as well as preventive) through consultation, reading material, presentation, notice boards, etc. ‘satisfaction’ in general, some of these parameters can be used to objectively assess patient satisfaction. III. To find the key areas where improvement is needed. 1. Are you happy with the appointment system that we follow? 2. What was your average waiting time? 3. Are you satisfied with the reception and facilities in our waiting area? 4. Are you satisfied with the information about treatment and preventive care given to you in our consultation and our brochures? 5. Are you satisfied with our fees and mode of payment? 6. Would you like to have a reminder for follow-up from us? – Those who always opt for short term goals in practice may enjoy success only for a short term! – The practice philosophy must be developed for long term success. – An active interest on the part of the dentist in the overall well-being and progress of the child and the family underlines the fact that the dentist is also a well-wisher of the family. 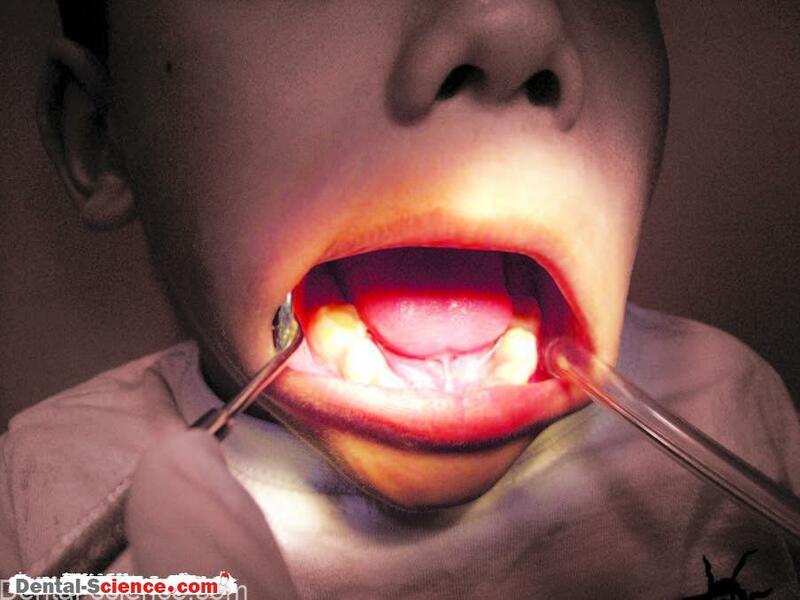 – A dentist frequently sees the same children again and again as dental patients. – Children grow up, enter higher grades in schools, develop different interests, and acquire newer skills. – Also, the family members of these children have their own achievements in life that may not be known to the dentist. – These children or these families keep coming to the clinics/doctors over years; with a lot of trust and familiarity. meaningful for both the dentists and the patients. – This relation once built goes a long way in contributing to the success of a practice. 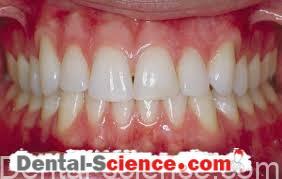 – Dentistry has limitations, and certain failures are inevitable in practice. procedure, etc. may mislead a patient and doubts may cloud the patients’ minds over the dentist’s ability and intentions. – The dentist must claim responsibility for the problem, explain to the parents about the same in a reasonable manner and assure them that the best possible efforts will be spent to take care of the problem. management techniques are not entirely predictable. – ‘Quality’ is never accidental. It comes out of healthy intention, genuine efforts and perseverance to strive for it. evidence based knowledge and skills, and thoughtful budgeting and financial planning. – Most parents wish to give their best for the upbringing of their children, at times even if they cannot afford it! – A dentist practicing pediatric dentistry is their partner in the esteemed process and shares the responsibility of giving the best possible dental care to the child. – Hence, the importance of optimal clinical success need not be overemphasized.